Hi there. 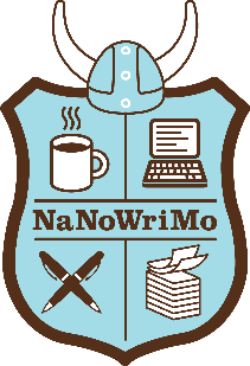 I’ve survived NaNoWriMo 2014. You’re right, it’s a blast. Got the first draft of a novel written. Editing is the long and weary journey….. Happy A to Z!